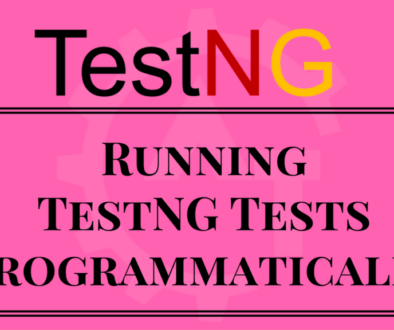 Custom logger in the TestNG will discuss about writing our own logger in TestNG. 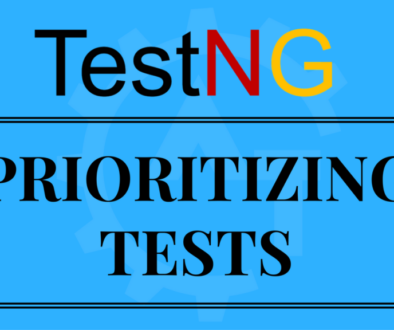 Logging is one of the most important things to remember in automation testing. 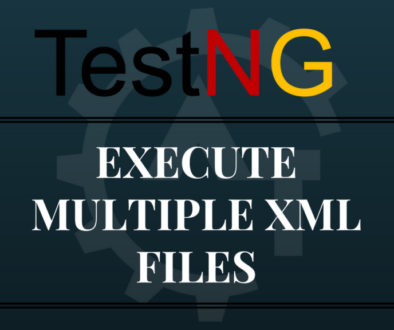 Logger will keep on eye of the execution flow that where went wrong in the script or it very useful to debug the script. 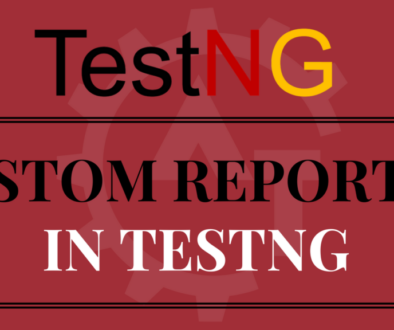 To generate custom loggers in testng we need to use Listeners. 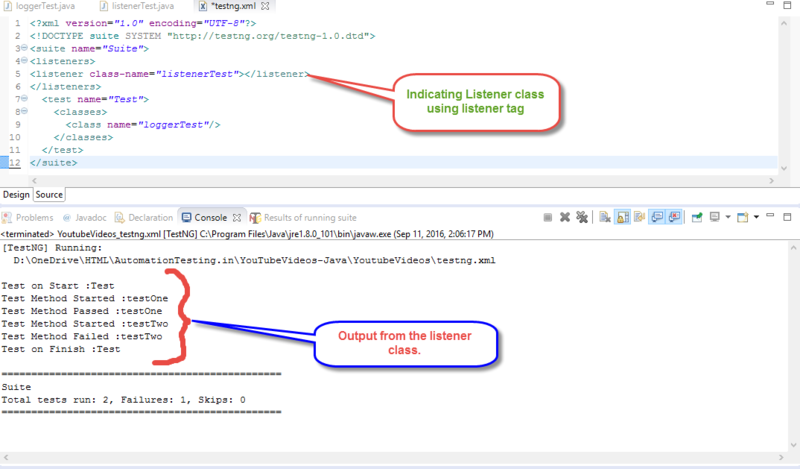 To implement listeners, need to implement the ITestListener interface in your class. 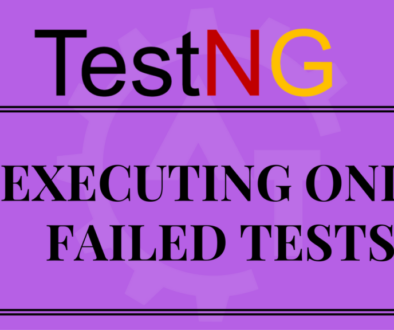 These classes are notified at runtime by TestNG when the test case executes. For this we need to have at least 2 classes. One is for actual test cases and other is for to implement the ITestListener. 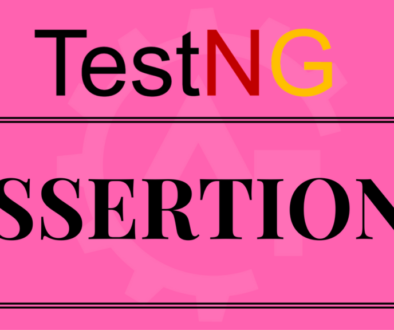 When you execute the above program, the status of the test cases should be listen by the listener class. 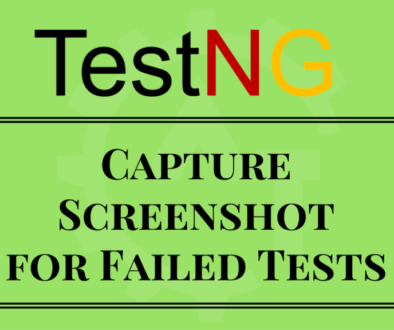 We have two methods called testOne and testTwo in the above program one is to pass and second is to fail status. 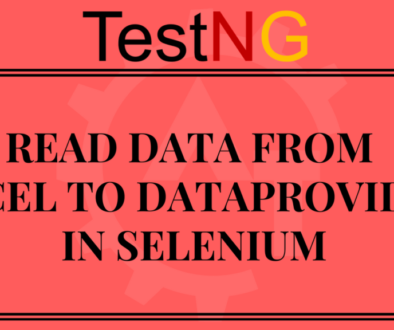 While executing the tests, the listener will track the status of the each test..
// No need to implement all the methods. Can leave empty. The above class implements the ITestListener. So, it has to implement all the methods which are available in that interface. And it is not mandatory to use all the methods, we can left blank some of the methods which are not relevant to the requirement. 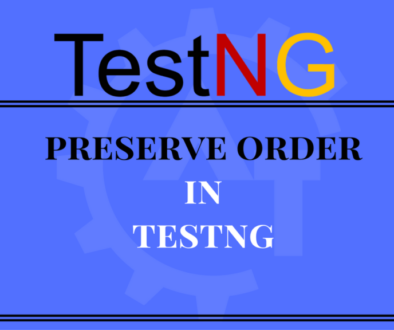 Now we have to create a testng.xml file to execute the above tests and it should have a mandatory tag called listener. 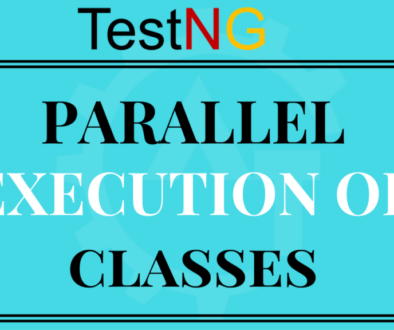 It will call the listener class to listen the status of the each and every test which will execute. This way we can use custom listeners to log the messages while executing. Please watch the you tube video for better understanding.